Contract comparison: which is the 4G for you? 4G gives smartphone and tablet users their fastest mobile internet yet, with download speeds around five to seven times faster than 3G. 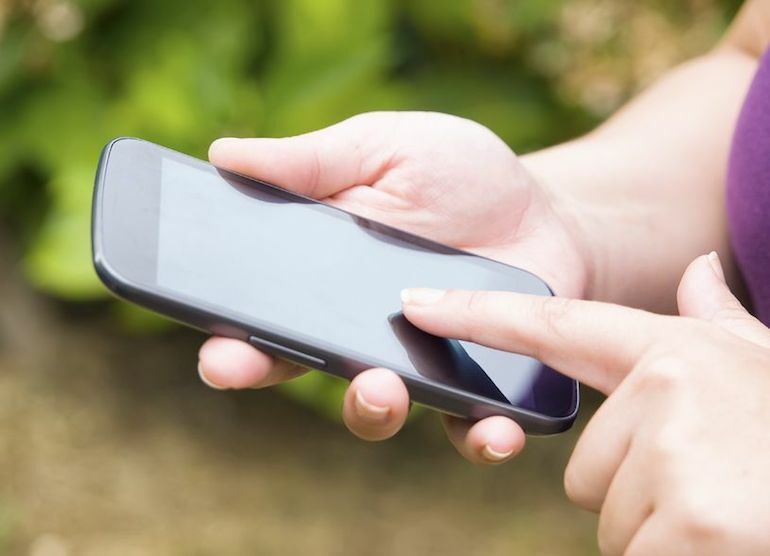 As more and more mobile operators offer 4G services, the options may seem endless. But it also makes it easier to tailor a deal to your needs. Paying up-front through Pay as You Go deals or contracts with one-time fees tend to come at a high price. Especially since you'll need a 4G ready phone. But if you have the cash, you may be able to make savings, especially as no providers are keen to offer 4G contracts for a shorter period than 24-months. EE has been keen to court the 4G curious, and their EE Kestrel handset, produced by Chinese maker Huawei, is available for just £99 on Pay as You Go - with 10GB of data available when you top up £10. If you were foresighted and got a 4G-ready phone long in advance, or you've found a bargain handset second hand or refurbished, it's worthwhile considering a SIM-only deal. Several providers even offer one and six-month SIM-only contracts. O2 offers a one-month, 4G-ready contract with 500 minutes, unlimited text messages and 500MB of data for £20 per month. And increasing to a 12-month contract doubles your allowances and charges just £16 per month. Three also offers SIM-only deals, and all of their SIM-cards deals are 4G-ready. What's more, one-month deals start at a frighteningly cheap £12.90 per month, with 'all-you-can-eat data' available at £23 per month. For more flexibility, however, O2 and EE both offer 4G Pay as You Go SIMs for free, offering 1GB of free data with £15 and £10 top-ups respectively. Tesco Mobile (which uses O2's 4G) currently has the lowest priced deals on the market, with the Nokia Lumia 920 available for just £12.50 per month on a 24-month contract, and no up-front fee. But Tesco offers no unlimited plans - in fact, only Three offer truly uncapped data plans. Their One Plan starts at £31 per month and £29 up-front, with a Samsung Galaxy S4 Mini. In short, your priorities really will inform your decision, so it pays to do the research in advance. Once you've worked out the price, you can use our free Money Dashboard budgeting software to work out exactly what you can afford, and keep track of your mobile and other bills across all of your accounts in one place.